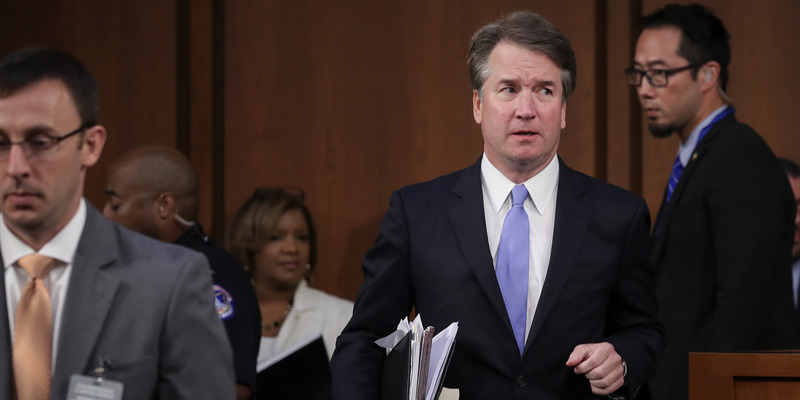 The FBI has investigated allegations that Supreme Court Justice Brett Kavanaugh, who was just confirmed to the court earlier this month, sexually assaulted two women in the 1980s. For women who came of age in the 1980s, it’s bringing back some painful memories about the prevalence of sexual assault, and how survivors weren’t always believed or supported when they came forward. Business Insider interviewed three people who attended Yale University at the same time as Kavanaugh and Ramirez who shared their recollections.